There’s a war going on in China at this very moment, a war fought between Chinese tablet SoC manufacturers to get the cheapest dual core tablet on the market, and according to diverse reports, it seems VIA Wondermedia may have won a battle with WM8880 dual core SoC, as the upcoming SunnyCube V7 tablet will sell for 249 RMB (About $40 US), just 20 RMB (~$3) more than AllWinner A13 based tablets. The rest of the world should be able to get it for about $50 – $55 from websites such as Aliexpress, after paying for “free” shipping. This Android 4.2.2 tablet should start to sell in China at the beginning of June. 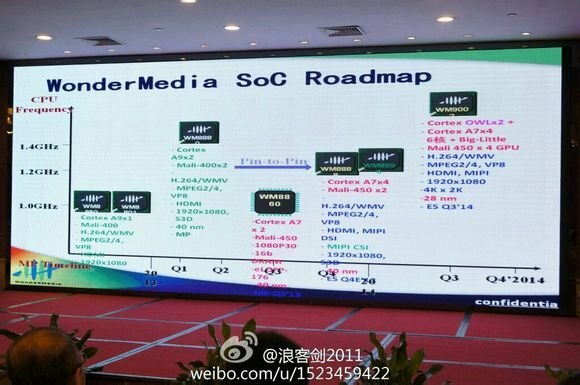 There’s not much information about the new Wondermedia WM8880 SoC, but 1pad.cn leaked some benchmark run on WM8880-MID tablet reference design, showing decent performance with, for example, 11,600 points in Antutu. We also know it’s manufactured with 40nm process, that keeps the cost low, but power consumption should be higher that dual core SoC using 28nm technology. WM8880 is said to cost just $4.99 US in quantities. After WM8880 availability in Q2 2013, VIA plans to launch dual and quad-core A7 processors in Q3 and Q4, respectively WM8860 (with Mali-450 GPU) and WM8888 (with Mali-450 MP2), as well as VIA WM9002 a 6-core big.LITTLE processor (4x Cortex A7, 2x Cortex OWL???) together with a quad core Mali-450 MP GPU. I can see some scores above 12000 for RK3066 tablets, but the resolution would affect the GPU tests. CPU performance should be very close, but GPU should be better in RK3066. 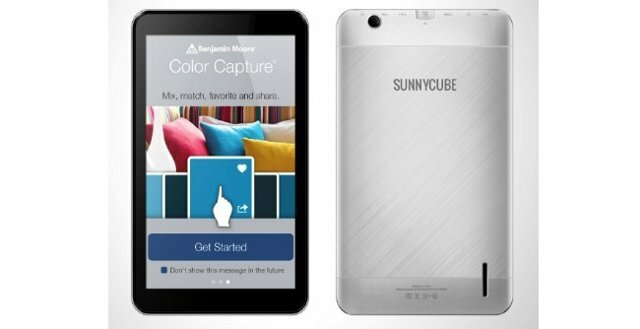 I can see Q88 tablet for $50 including shipping, and one of the Chinese site said it’s sold for 229 RMB in China, 20 RMB less than Sunnycube V7. So OK, my $50 target is a bit too aggressive, but something like $55 to $60 should be feasible. Interested in the seller fee… so I’ve searched for it. But the only answers I’ve found date from 2010, and it seems regular sellers pay a 5% platform fee, and “golden” suppliers 3%. I don’t know if this is still the case in 2013. I think there’s a payment/escrow fee on top of this; I’ll ask my seller friends. But I wonder whether dual core offers much utility with only 512MB? imapx820 is a dual core Cortex A5 so it should be slower. 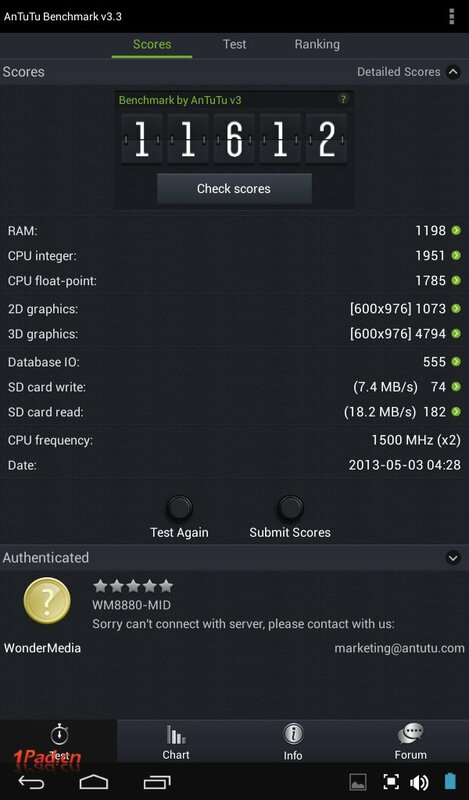 Actually isn’t the RK3066 a quad core Mali 400 whereas this is a dual core Mali 400 GPU ? Yes correct. I can’t find where I wrote WM8880 had a quad core. That’s not really true because I we agreed above the RK3066 has a quad core Mali 400 so it should perform quite a bit better. The CPU is also probably not going to be better than RK3066 but where VIA will win is price. This is looking to be a very cheap SOC. I also suggest that anyone really interested buy this as VIA will replace it with some A7s which will perform worse unless clocked higher. Battery usage should be better with the A7s though. It’s actually at $59 right now so this is quite a deal. And they’re selling for 56.99 now at geekbuy.